I really appreciate everything my ward has done for me. These statistics seem to be more up to date than what is listed at the Official Church Website. I look forward to helping and seeing these numbers increase for 2008! This weekend was the 178th Annual General Conference of the Church of Jesus Christ of Latter-day Saints. I could remember it like it was only yesterday that it was General Conference in October and it was all new to me. This time around it felt like old hat. I actually woke up at 9am to watch the conferences. I enjoyed all the messages that were given and I have found a new appreciation for our first presidency. I really didn’t know anything about the first presidency a year ago and I didn’t know Gordon B. Hinckley. I’m glad I got to know Hinckley during the last conference before he passed. 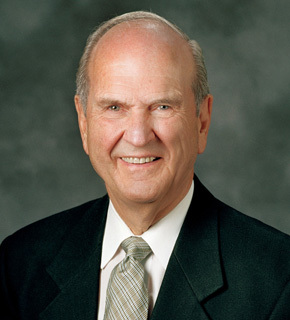 I’ve come to appreciate all that he’s done for the Church. It was the first time I’ve seen the calling and sustaining of a Prophet and his First Presidency. I felt the Spirit as Utchdorf read off the names of our new leaders. Even though I was at home, watching in my bedroom at 9am in the morning in my t-shirt and shorts, I was engaged enough to stand and sustained each and everyone of them by raising my right hand. It was a wonder to me knowing that members around the world must be standing as well raising their right hand to sustain as well. 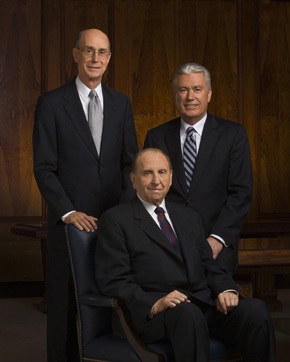 I am so impressed with the new First Presidency! I never really knew Thomas S. Monson before this general conference. He had also surprised me with his humor and his stories. I remember Henry B. Eyring from before and loved hearing what he had to say. And Dieter F. Uchtdorf is so likable and has such a friendy and welcoming characteristic about himself. I’ve felt my testimony strengthened watching this conference and seeing the leadership of this Church. These men are absolutely called of God. Their words are divinely inspired without a doubt. 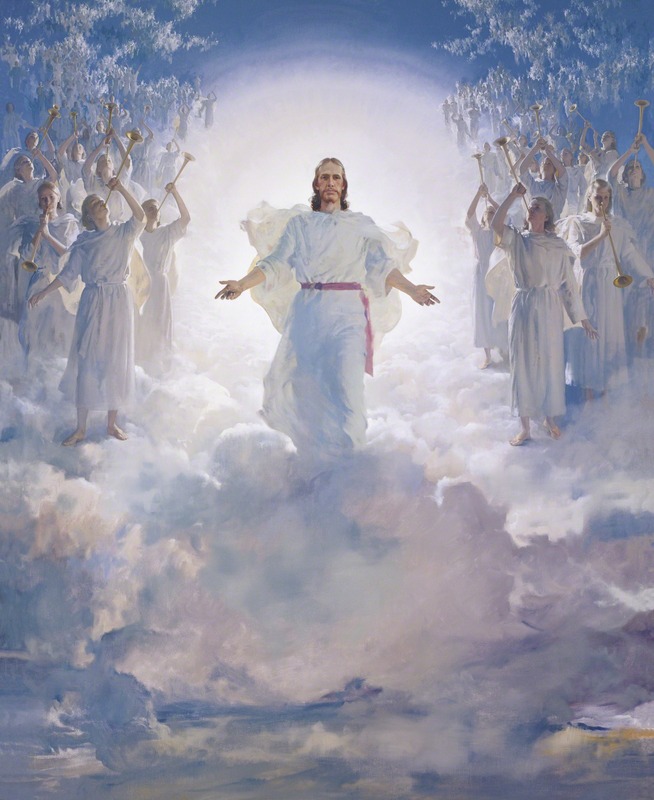 The Church of Jesus Christ of Latter-day Saints is absolutely the church of our Savior, Jesus Christ. This is his Church.